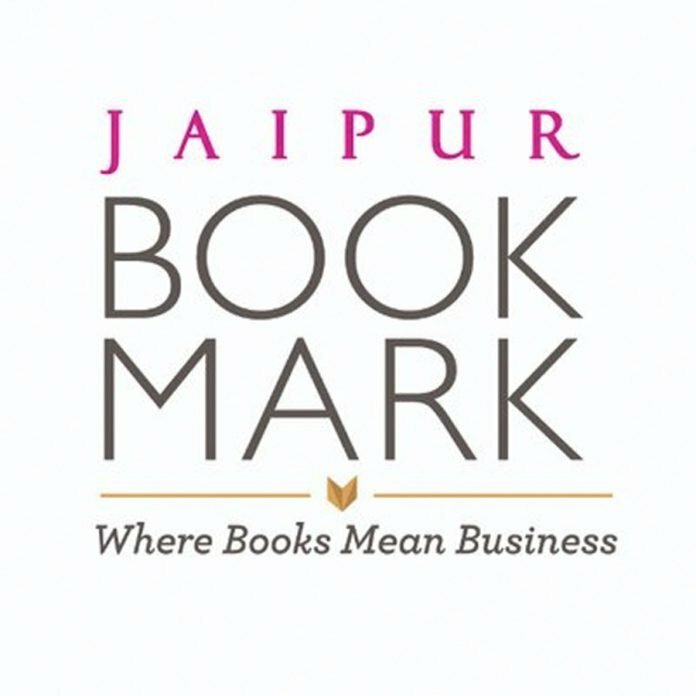 Jaipur BookMark is soon approaching with all the glam and glory from 23-26 January 2019 at DIGGI Palace, Jaipur, India. 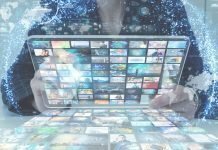 In 2019, JBM returns with its 6th edition with a focus on key industry issues and the 2019 Global Rights Translation Catalogue. 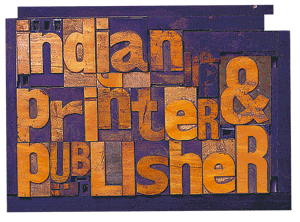 It brings together stakeholders of the book trade from across the world – publishers, literary agents, writers, translators, translation agencies and book-sellers. 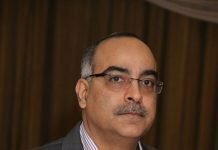 It gives them an opportunity not just to talk business through relevant sessions and focused roundtables but also provides the right and fruitful atmosphere to inspire conversations and a space for one-on-one meetings and networking. This intimacy forges relationships and allows the occasional contract to be signed too. Apart from being a B2B platform that brings together important people from the publishing industry from across the world, the Jaipur BookMark also features a mentorship program for writers, an exciting platform that invites storytellers, poets, literary enthusiasts and writers to tell their story and be mentored by experts in the field. 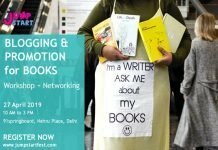 No longer limited to first time writers, this initiative not only gives writers a chance to express themselves, but also lets them mingle and interact with publishers, literary agents, translators and other industry experts in a pitching session, and perhaps get to even sign a book deal. 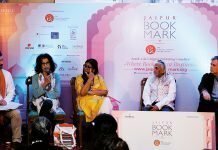 Three major awards – Vani foundation distinguished translator award, the Romain Rolland prize, and the Oxford bookstore book cover prize – will be announced at Jaipur BookMark 2019. The event will be inaugurated on 23 January 2019, at Durbar Hall with keynote address on ‘The Freedom to Publish’ by Juergen Boos. The programs for the first day will be other forms of storytelling, LGBTQ writes, writing for children, writing as children, and convergences: languages, markets and readers. On 24 January 2018, topics for discussion will be ‘This business of books’, ‘A hundred bookstores are not enough’, ‘Are you (s)killing your employees?’, ‘How content is consumed’, and ‘Cover to cover at JBM Pavillion’, and ‘Found in translation at JBM Jharokha’. Day 3, 25 January 2019 is set for roundtables, innovative distribution models, the Romain Rolland prize: literature and cosmopolitanism, and discussion on gender equations in publishing and translating India. On the last day the discussion topic will be ‘What do you do when you finish writing a book?’, followed by the closing ceremony. Jayapriya Vasudevan, Anita Nair, Paul McVeigh, Ekta Kumar, Jack Ramm, Aditi Maheshwari Goyal, HE Nils Ragnar Kamsvåg, Margit Walsø, Namita Gokhale, Naveen Kishore, Urvashi Butalia, Sanjoy K Roy, Neeta Gupta and many others will be part of the event.